As of today and all the way up to January 7, 2013, this image complements my standard email signature. Don’t believe me? 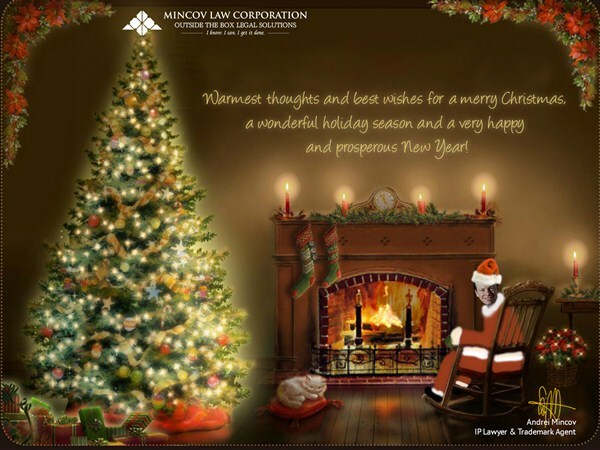 Go to our Contacts page, send me a meaningful email, and you will see for yourself! 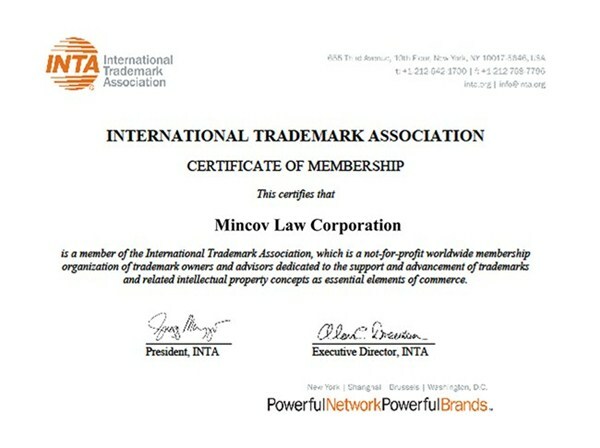 As of today, Mincov Law Corporation is a proud member of International Trademark Association (INTA). Looking forward to connecting with bright and awesome trademarks people from across the planet!